Benji Shirah, a minority owner of Buckhead's the IVY, has reportedly purchased the former The Family Dog space in Morningside. Previously owned and operated by Chef Ron Eyester, the restaurant along with sibling eatery Rosebud, closed last month. Rosebud was sold to Tom Murphy of Murphy's who plans to open a new restaurant in the space early next year. It's unclear at this point what kind of business the IVY owners intend to open in the former restaurant but it will undoubtedly have to be different than the college oriented bar (and restaurant) in Buckhead. 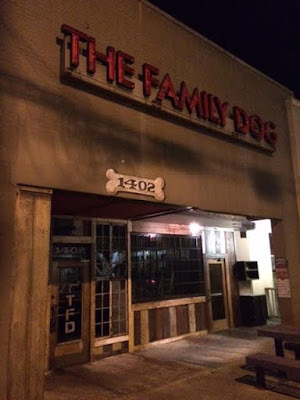 "Benjie's plans include keeping the current name, "The Family Dog," as the neighborhood bar has been a Morningside staple! We are excited to come to the neighborhood and are working hard to have TFD open on or before December 31st of this year." 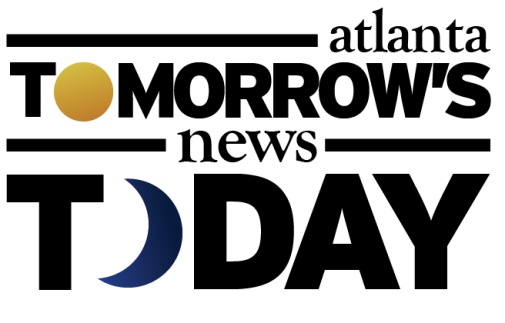 The Family Dog transaction was advised by South Capital Partners, an asset management firm in which Shirah is principal.  "South Capital Partners are creators of exhilirating, conceptually unique bar and restaurant concepts that join people together through unparalleled and emotionally inspiring guest experiences." Shirah is a partner in a number of restaurants around the south. Among them are South in Nashville and The Southern Kitchen & Bar in Birmingham. 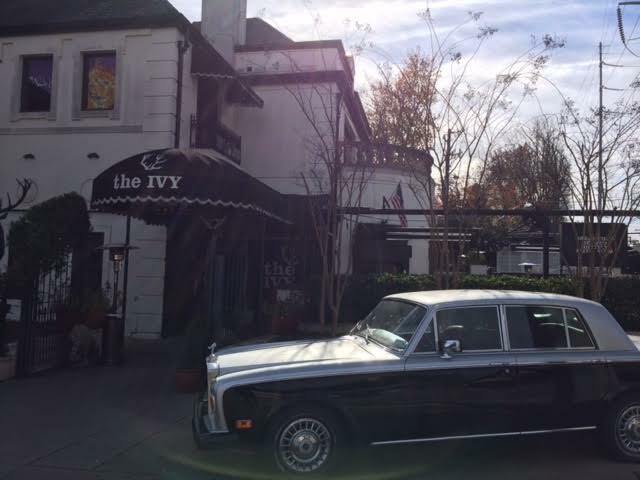 The IVY, located at 3717 Roswell Road in Buckhead, opened in 2010 in space once home to Carbo's Cafe and Piano Bar. ***An earlier version of this post reflected that Daniel Simmons was a member of the ownership team at The Family Dog, he is not. I apologize for this inaccuracy. What would you like to see the group open in The Family Dog space in Morningside? What are your thoughts on the IVY? Have you been to the group's other out-of-state restaurants? If so, how do they compare to the IVY? Excellent scoop Eli. I hope the rumors that it keeps the name are true and that they don't change the operations too much. It was great as-is for this community. The live music was an asset to the area and hopefully something they can incorporate still. That's certainly worth mentioning and reporting. Of course a man named Benji would be interested in The Family Dog. I wish the new owners all of the success that Ron Eyester had in the space. Any Ivy-style bar is not a good fit for Morningside.